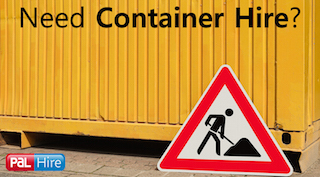 Portsmouth is in the county of Hampshire and within the city, there are a number of recycling schemes and rules to keep the areas tidy and environmentally friendly. 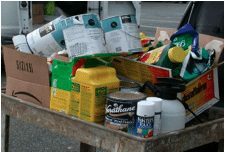 Less than 10% of household waste, in the area, is sent to landfill and 157,000 tonnes of recyclables are processed each year. Also, 41% of household waste by residents is recycled. 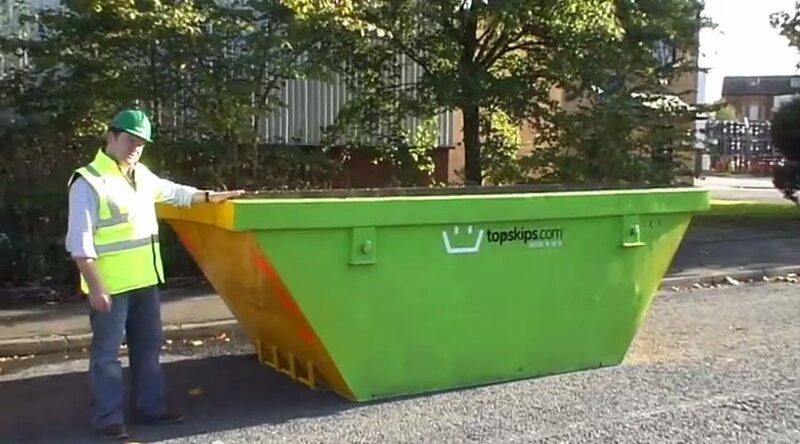 Did you know, here at TopSkips, we recycle between 70% and 90% of the waste that go in our skips? This means that we don’t just cut the amount of waste that goes to landfill, but we also help to reduce landfill taxes.  Want some more information on nation skip hire in Portsmouth? You can fill in our 1-minute form online or just give us a call on 0844 686 9342 and have a chat with our expert team today. Fareham is a market town with a population of 42,000 people and is located north-west of Portsmouth. In 2012, plans were made to regenerate local shops and businesses, making the area more attractive to tourists and residents. It would include a better car park, new and improved location signs, cycle racks, more seating for pedestrians and visual improvements to the Monday Market signage. 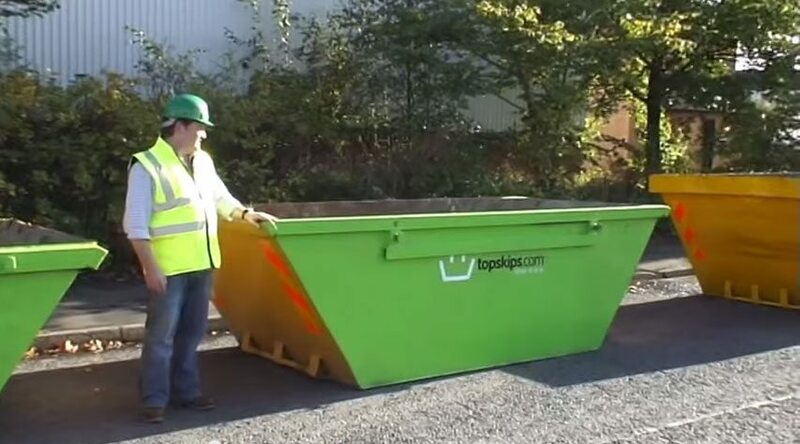 When taking on a job on a large scale, TopSkips can provide you with the correct size skip you need. The most popular skip that we hire out is the 8yard skip, but we can also go up to 40 yard RORO’s. There’s no job too big or small for us. We take of it all for you. This town in Hampshire has a population of 20,000 people and is around 8 miles away from the city centre of Portsmouth. The town centre is currently undergoing regeneration in order to improve the links within the town, creating a wide and dynamic new generation of retail, increase town centre residential housing and accommodate new private landlord drives. 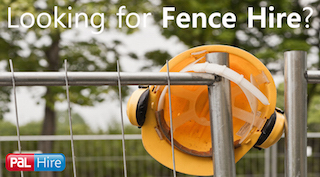 When taking on construction jobs, it is important that the site meets the health and safety requirements as set by the HSE and that you always comply with your duty of care. 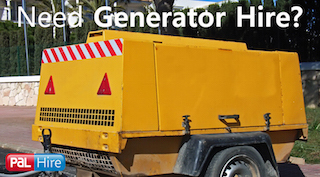 On site, skips are required to make sure the area is a safe environment for the workers as well as correctly disposing of waste and debris. That’s where TopSkips come in. 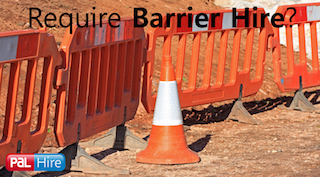 Our expert team can advise you on what you exactly need and provide you with the lowest price on skips. Gosport is in South Hampshire and is classed as a borough town. Due to the location of the town being so close to the waterfront, flooding can sometimes be a problem and severe weather conditions can be of high risk Gosport. This can badly affect local businesses and homes, in the area, which can cost extensive amounts of money during the repair. 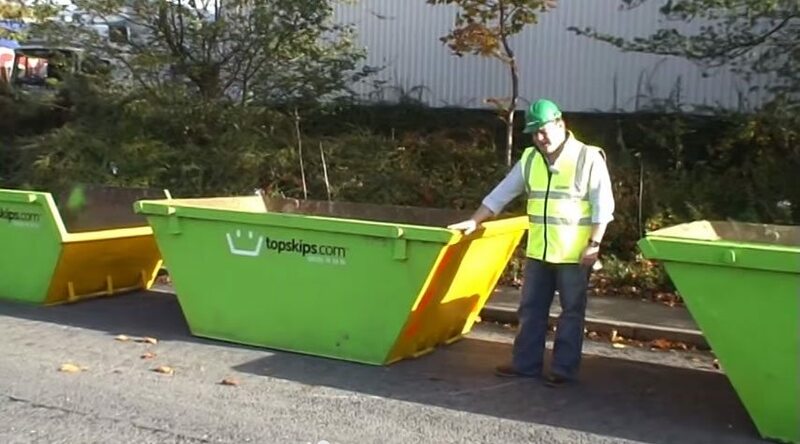 Here at TopSkips, we always want to do our bit in order to make sure the clear-up is as hassle free as it possibly can be. 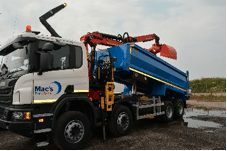 We have high availability on all of our skips so you won’t have to wait around when you disposing of waste and rubble. 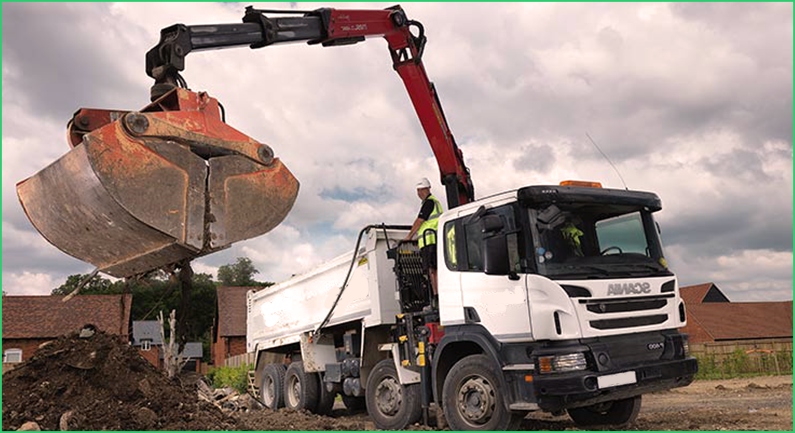 We have skips as small as 2 yards which can fit down small roads and on drives, making your life easier. This town, south east of Hampshire and six minutes via train to Portsmouth, has a population of 46,000 residents. In 2014, a £15million rejuvenating plan was announced to develop the land of the former Star pub. The plans included a new footbridge over the railway, a new forecourt to the railway station and new restaurants overlooking the gym, park, tennis courts and a new public square. 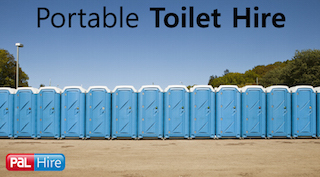 Here at TopSkips, we work closely with some of the best in the business. This means that on jobs, even as large as this one, we can offer the lowest price possible and regular discounts for return customers. We take care of everything so you can focus on the job at hand. We also have an expert team who are trained to provide skip information and advice so you receive the correct skip for your job. The cathedral city of Chichester is home to its own university. In 2010, plans were made to regenerate the city centre’s shopping area. There were more shops set to open, creating much more jobs in the area. This would also drive the economy and increase the population in the long run. 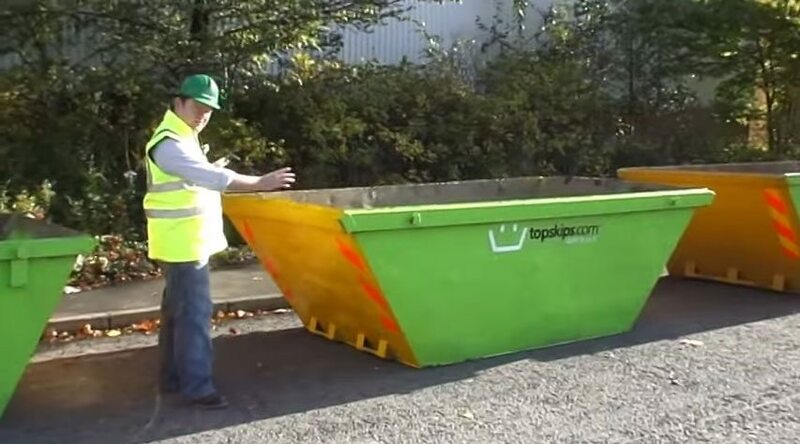 Here at TopSkips, we can sort you out with the right size skip for jobs just like this. This would require a lot of sorting out and disposing of furniture and units. We recycle up to 90% of the waste that goes in our skips, so when you use us, you’re not only being convenient for yourself, but you’re also benefitting the environment. That’s why we’re the number one choice for national skip hire in Chichester. Here at TopSkips, we pride ourselves in the customer service we offer. We take care of everything from the moment you request a skip from us, to the moment your job is over. 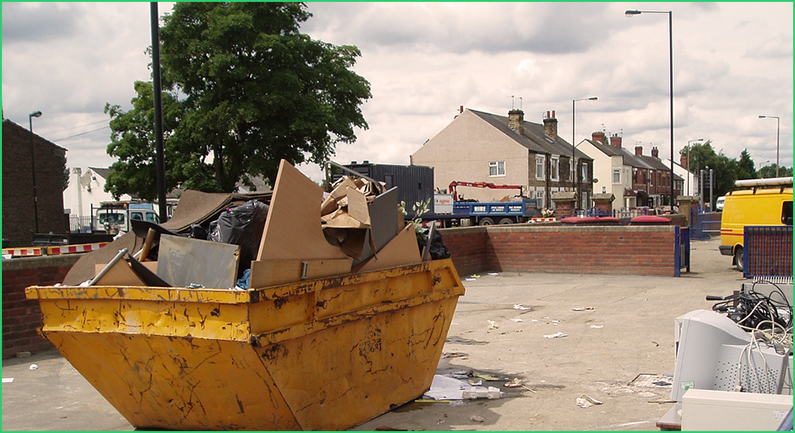 We deal with all of this to make your skip hire experience hassle free and easy. Not only do we do this, but if your skip is being placed on public land then we will sort you out with a permit. Just let us know beforehand and we can make sure you avoid a nasty fine. 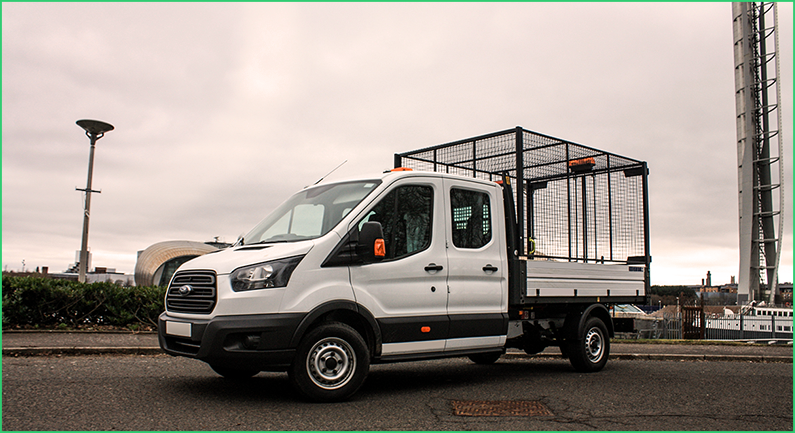 For more information on our skip rentals in Portsmouth including Fareham, Waterlooville, Gosport, Havant and Chichester, you can fill in our quick form online or give our friendly team a call on 0844 686 9342 today for immediate information! and is in the South East county of Hampshire.